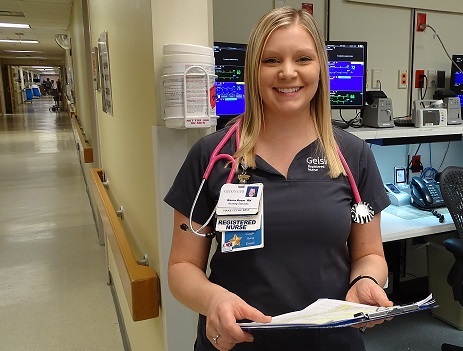 Geisinger is seeking nurses and support to join our best-in-class hospitals and facilities throughout Pennsylvania - and there’s never been a better time to apply than now! 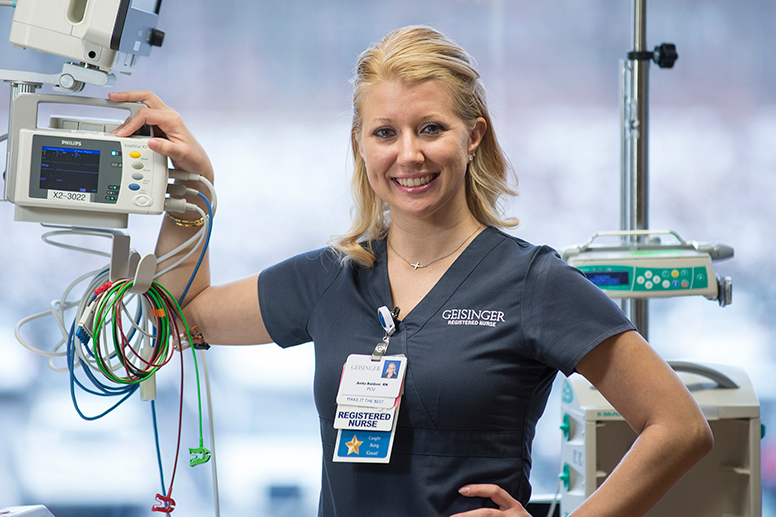 Geisinger offers countless opportunities for our nurses to be part of a rewarding patient care experience while investing in your professional development. 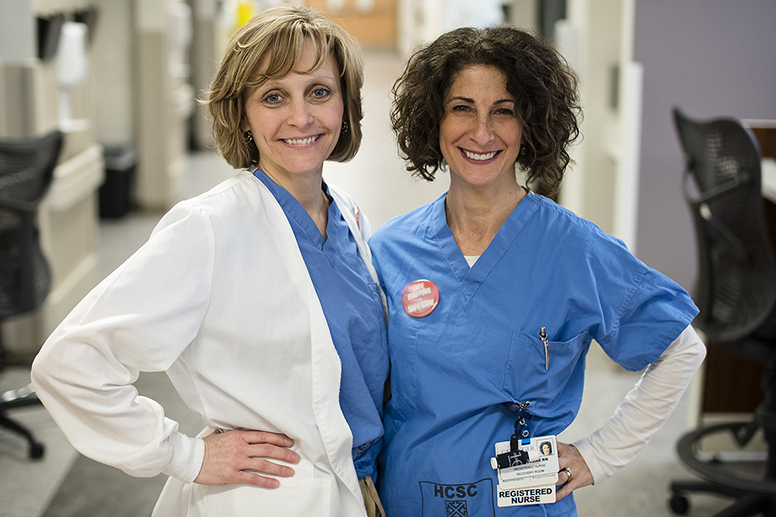 We provide education, supportive peer teams and strong nursing leadership to help you excel, along with a comprehensive benefits package for a fulfilling career. 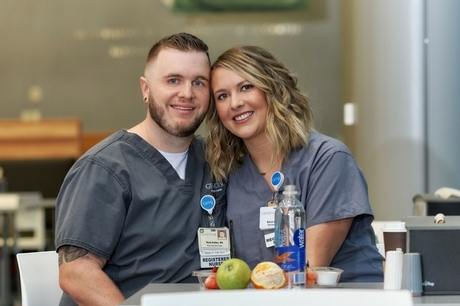 Geisinger is offering a variety of bonus options for RNs at this time: sign-on, relocation or educational bonus (up to $20,000) to qualified applicants. 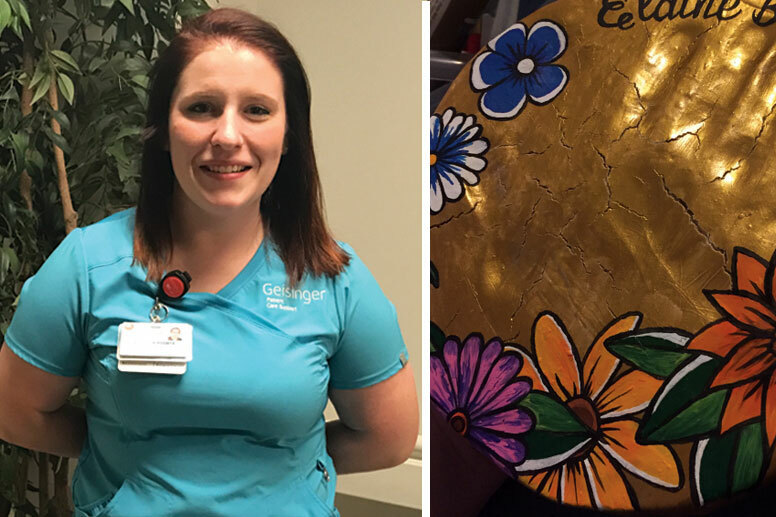 We encourage you to apply and join the Geisinger team America is watching! 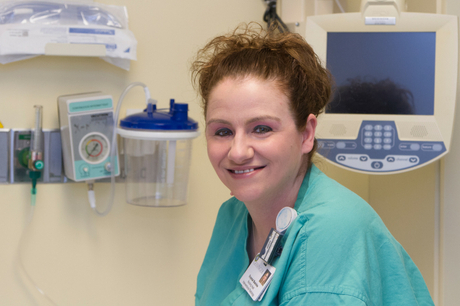 Select the nursing position that you are interested in below to apply to our open positions. 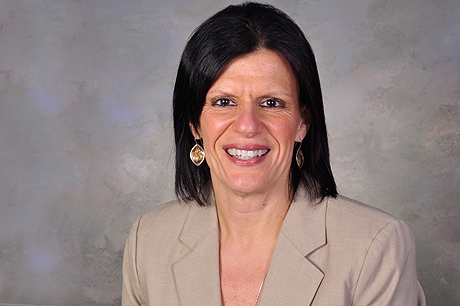 Would you like to discuss Geisinger opportunities with a recruiter? Please enter your contact information here or call 1-844-447-5646 (1-844-GHS-JOIN) to be contacted by our recruitment team. Contact us today, and a recruiter will be in touch.